NOTE: This poll will close Monday night, March 31st, at Midnight PDT. 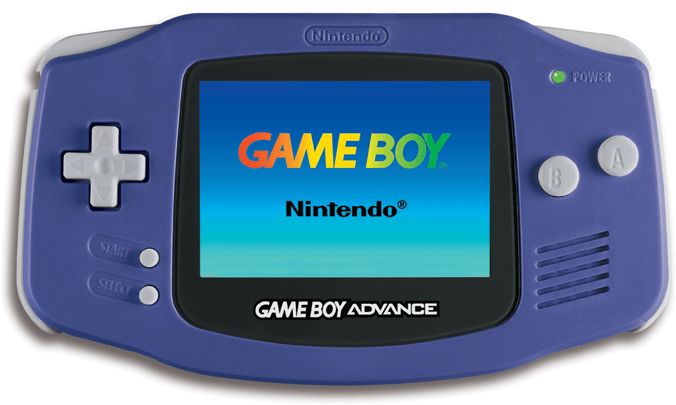 In case you missed the post on Facebook or the update to the original article, I’ve decided to restart the Top 10 Game Boy Advance Games You Want on Virtual Console poll. The reason for this is people couldn’t vote for games they were suggesting in the comments section. You see, in this voting method, once you hit the “Vote” button, you can’t change your picks, even to select something new that appeared after you voted. This unfortunately leaves some games without accurate support. So, with that in mind, and since we were only in the first two days of voting, we are starting over. You may vote for up to 10 games, but you can only cast your ballot once. If you see your ten favorite/most wanted GBA games on the list, go ahead and vote. If you see fewer than 10 you want, feel free to wait until you see 10 you think are deserving. This poll will be up for about a month. If you know of a game that you want that isn’t on the list, wait. Chances are I or another editor will update the poll within a few hours of your comment. As for what is eligible, pretty much the entire library is up in the air, including the Ambassador Club titles. Only four so far have been eliminated: the three games announced for launch (Mario & Luigi: Superstar Saga, Metroid: Fusion, and Yoshi’s Island: Super Mario Advance 3) as well as Astro Boy: Omega Factor (due to the probability that co-publisher Sony Pictures won’t allow a game to go to a rival of Sony Computer Entertainment). So, basically, don’t suggest a game that is coming soon or a game that could have a conflict of interest. Games that may be difficult due to technical aspects are okay, even if it’s to show that you support the game/series. So, with that in mind, here it is again: the kind-of-alphabetical-but-not-quite list of Game Boy Advance games we want on the Wii U’s Virtual Console.